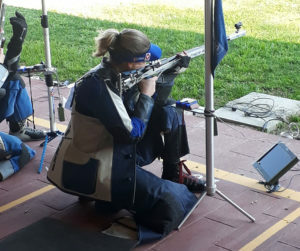 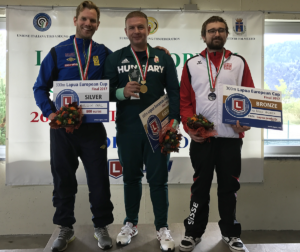 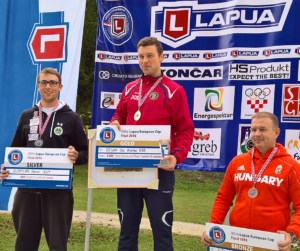 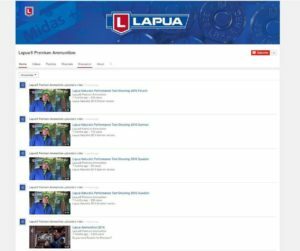 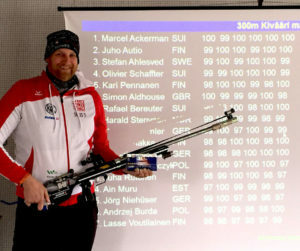 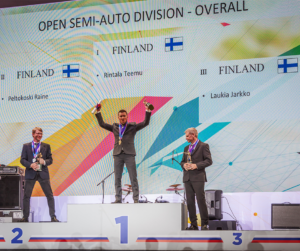 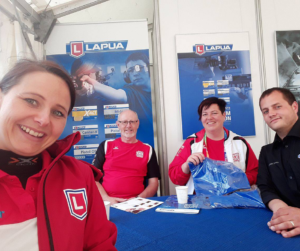 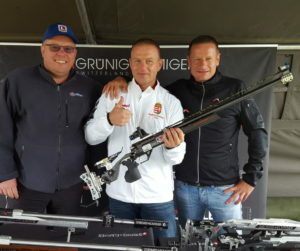 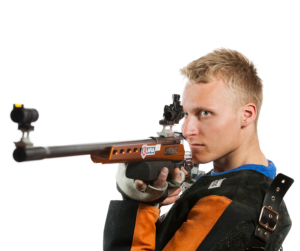 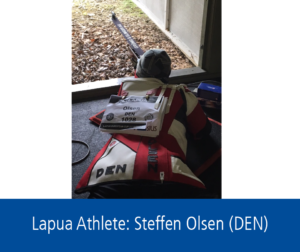 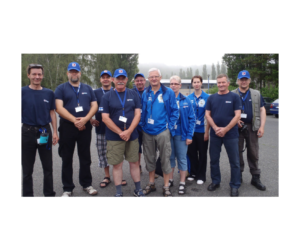 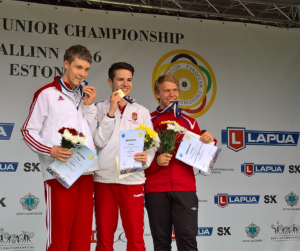 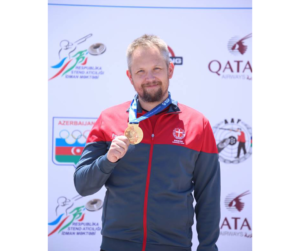 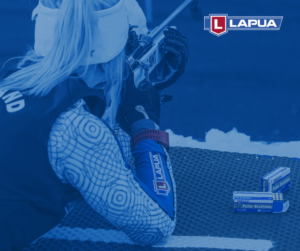 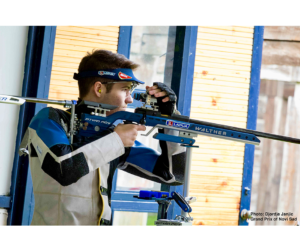 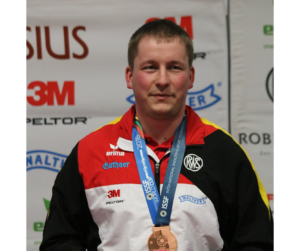 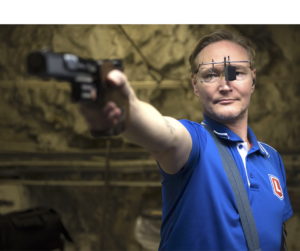 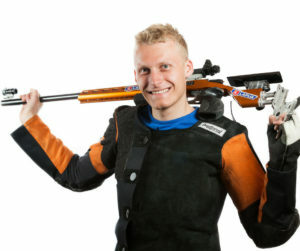 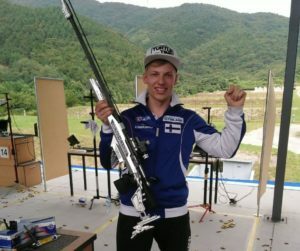 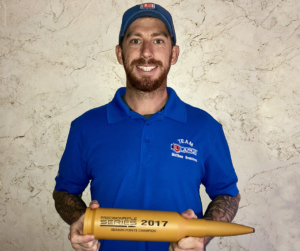 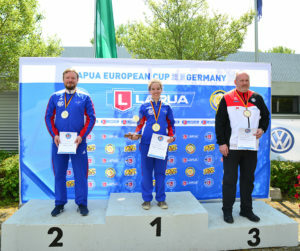 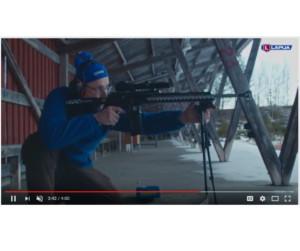 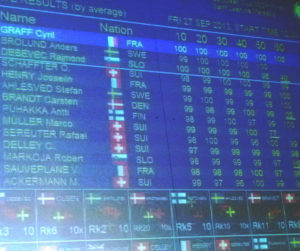 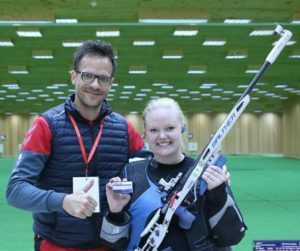 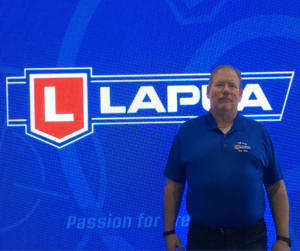 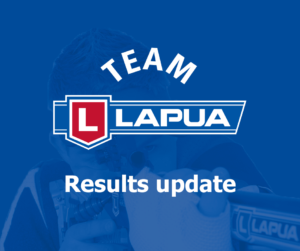 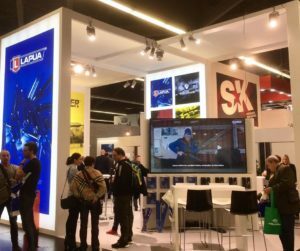 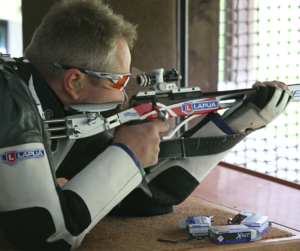 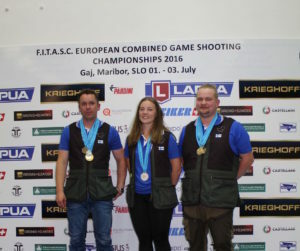 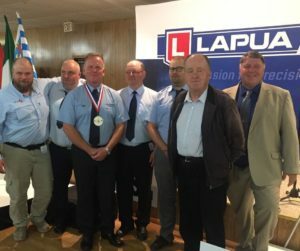 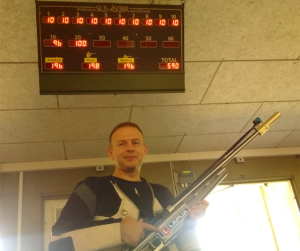 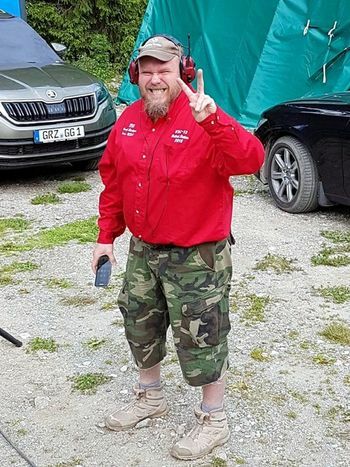 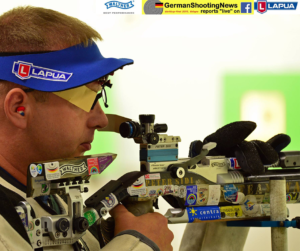 Finnish benchrest shooter Jari Laulumaa broke the international metric two gun aggregate World Record in the Alpen Cup in Italy. 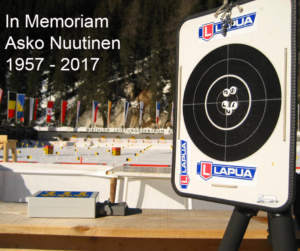 The Alpen Cup “Toni Negri Memorial Trophy” was held between 7th of June and 10th of June at Dobbiaco, South Tyrol near the Austrian border. 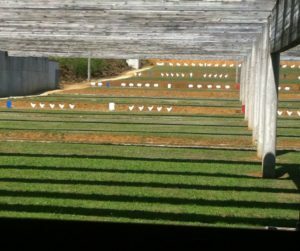 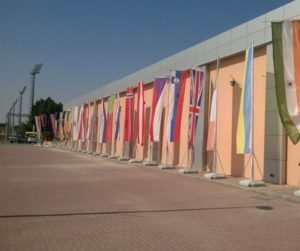 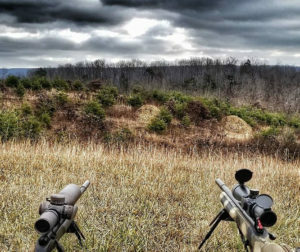 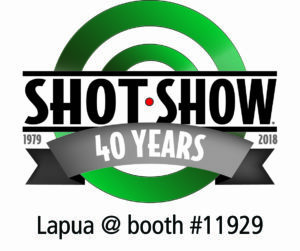 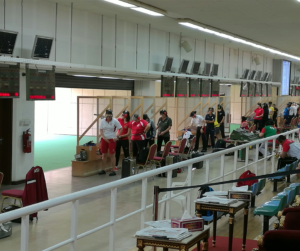 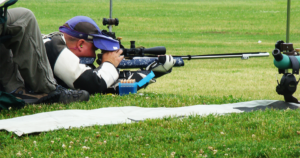 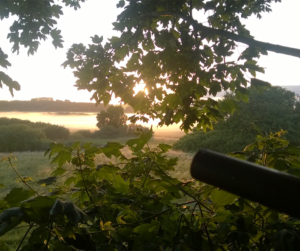 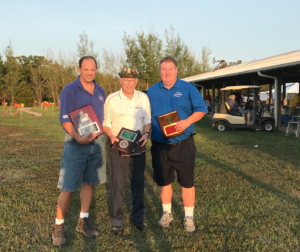 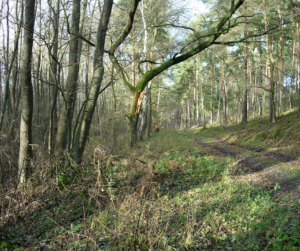 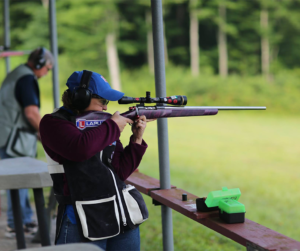 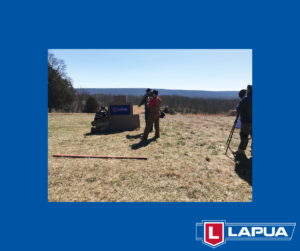 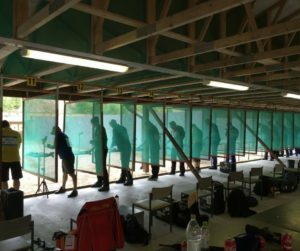 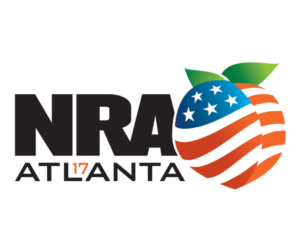 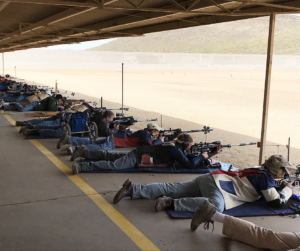 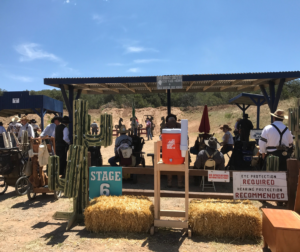 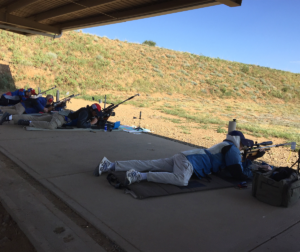 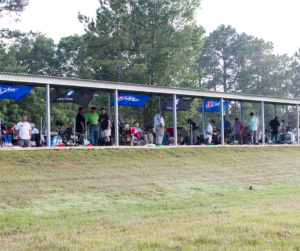 The range is the same where the World Benchrest Championships are planned to be held in 2021. 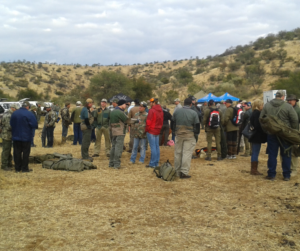 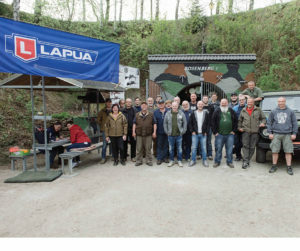 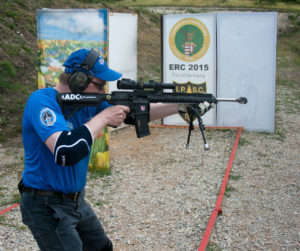 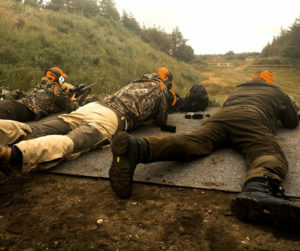 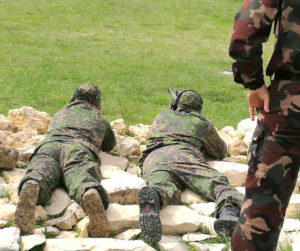 Alltogether 68 competitors from nine European countries participated in the four day competition which included light and heavy varmint classes at 100 m and 200 m ranges. 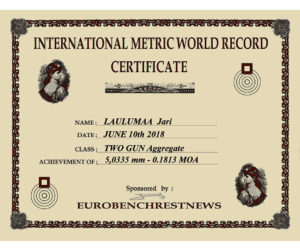 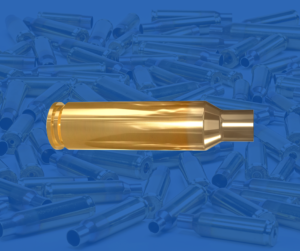 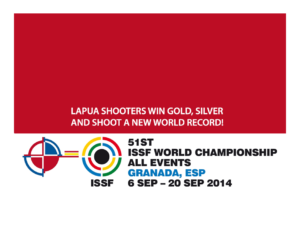 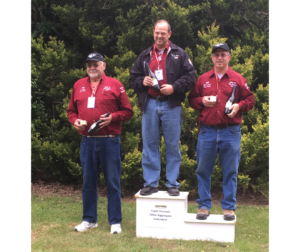 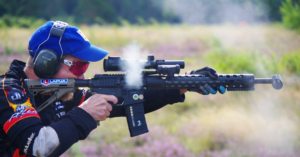 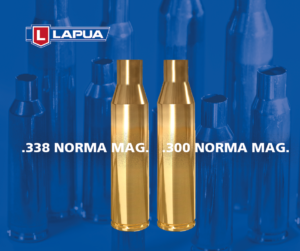 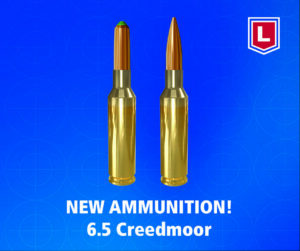 The new international metric two gun aggregate world record is 5,0335 mm/ 0.1813 MOA. 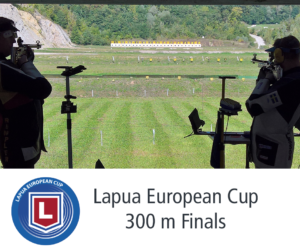 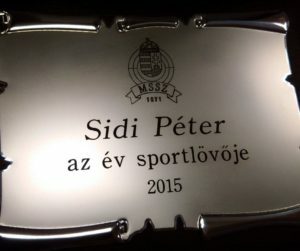 That means a 100 shot average group size of two weight classes at 100 m and 200 m ranges! 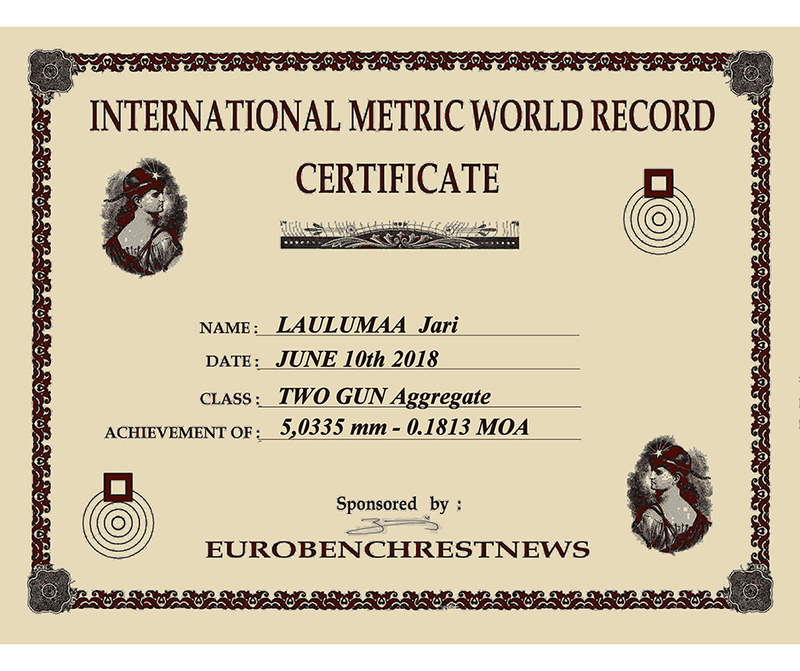 Laulumaa beat the old record from 2008 by M Scarinzi (5,5480 mm/ 0.1998 MOA). 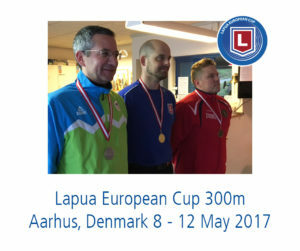 Laulumaa also set four new Finnish National records during the match. 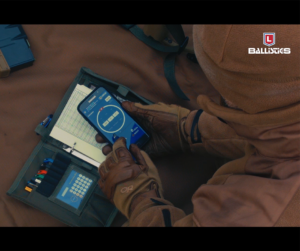 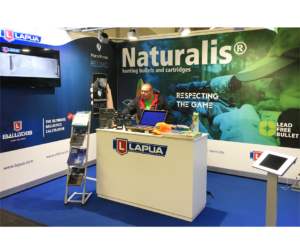 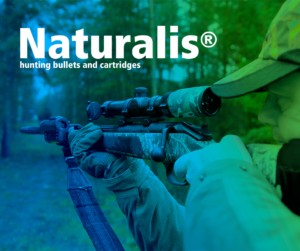 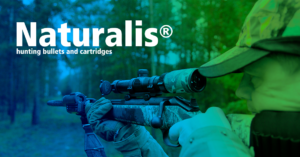 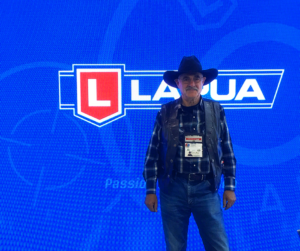 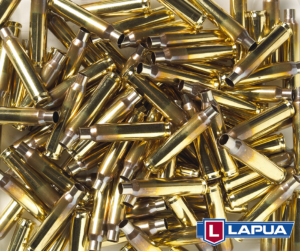 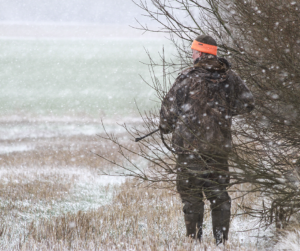 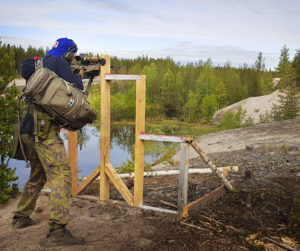 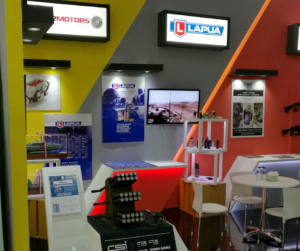 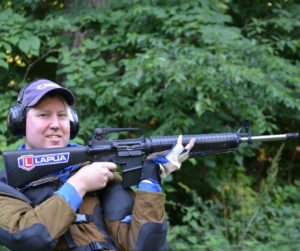 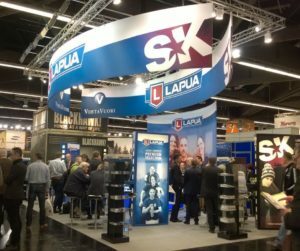 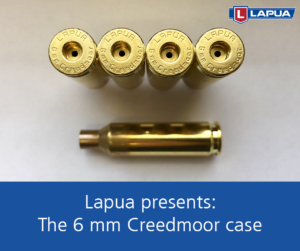 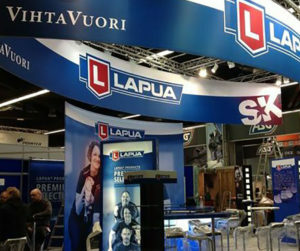 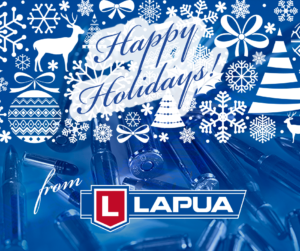 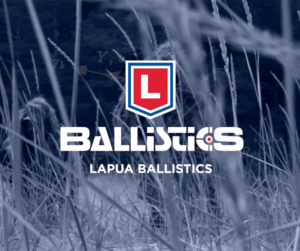 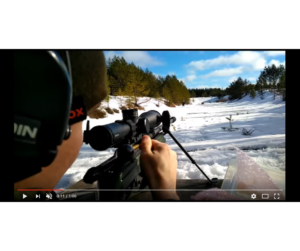 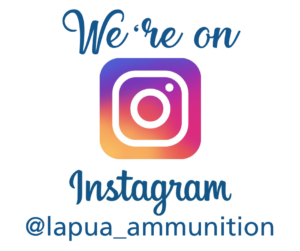 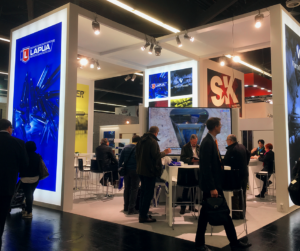 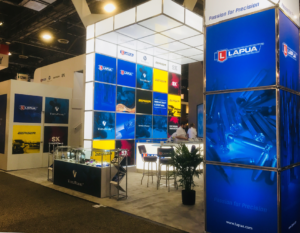 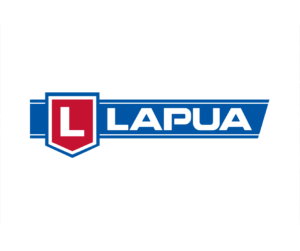 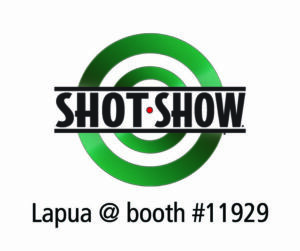 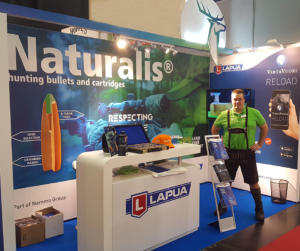 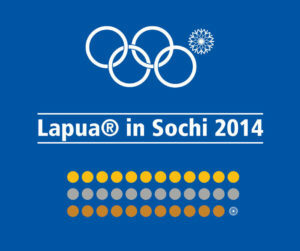 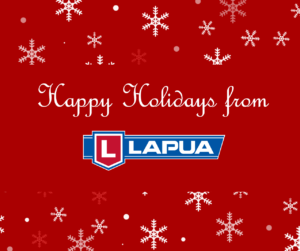 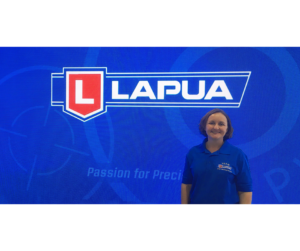 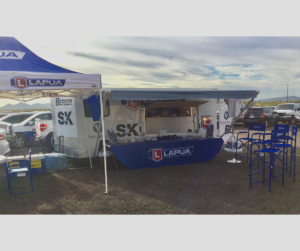 Jari Laulumaa uses Lapua 220 Russian cases, Vihtavuori N133 powder and JCB 9S bullets. 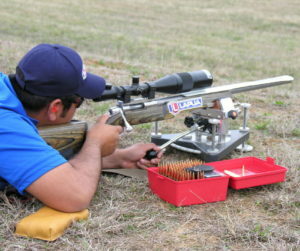 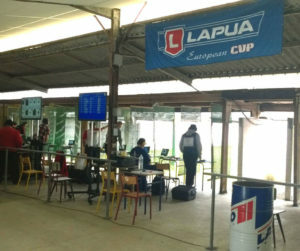 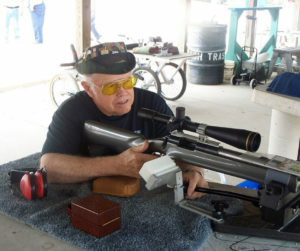 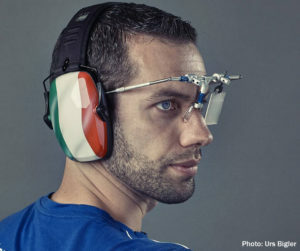 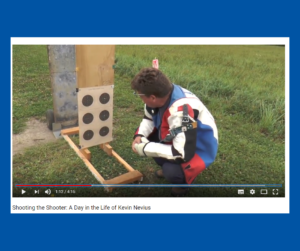 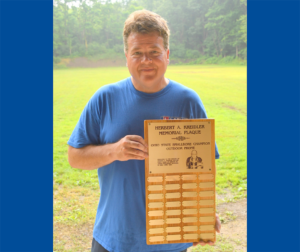 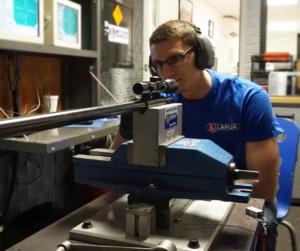 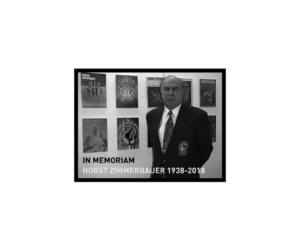 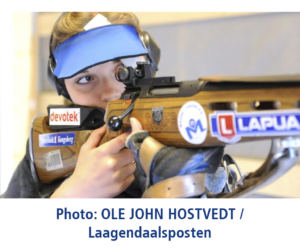 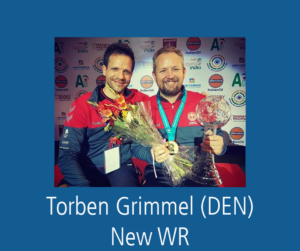 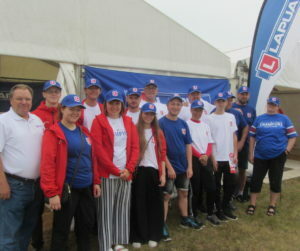 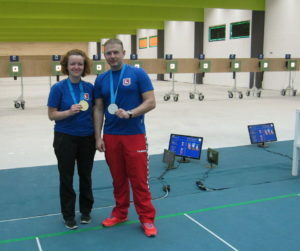 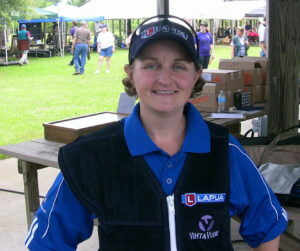 More info related to the event at www.eurobenchrestnews.com, a site dedicated to the European associations, clubs and individuals involved in benchrest shooting.